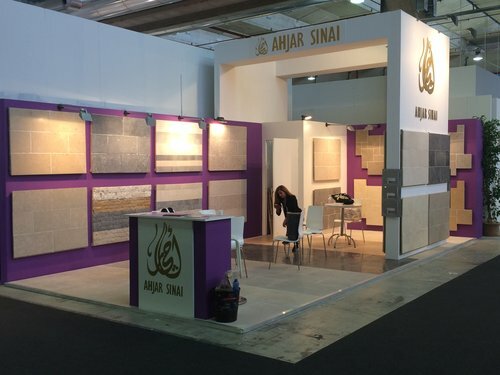 Ahjar Sinai is a well known international manufacturer, supplier, exporter and contractor of natural stones known for its ability to comply with every client’s delicate needs and wants. Every order is a challenge, from the moment of meeting the client and understanding their needs, usage for the project, till formulating the idea and execution of the overall design, every step is a challenge that we seek perfection, through client’s satisfaction we gain our success. 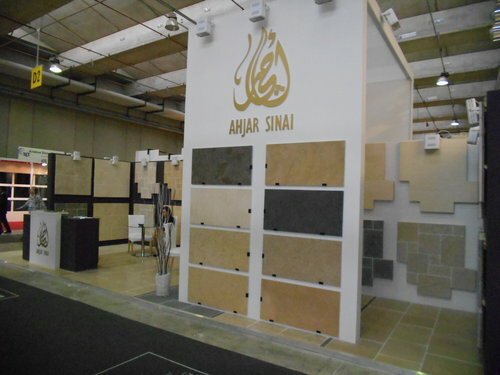 Ahjar Sinai activities include manufacturing, contracting, exporting, importing of natural stones and coverings. 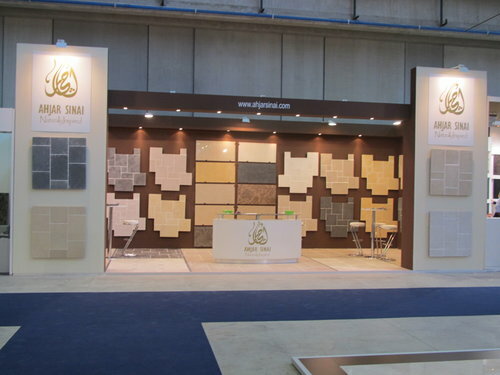 Our extensive knowledge, experience and understanding of the natural stone business and operations enabled us to offer our clients a special product and service that is guaranteed to meet the most demanding client’s needs. 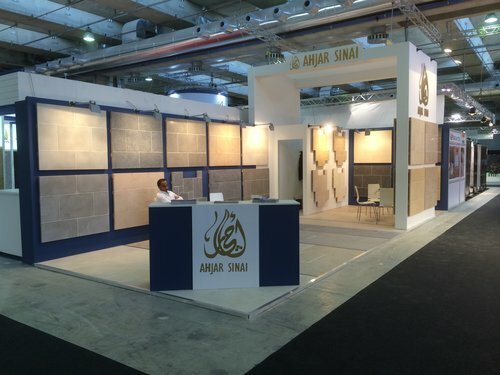 Ahjar Sinai Inspired many architects across the globe with new trends of Natural Stone walls & floors, we have participated in supplying, exporting & manufacturing some of the world leading projects from different countries (Egypt, Kuwait, USA, UK, South Korea, Belgium & France). 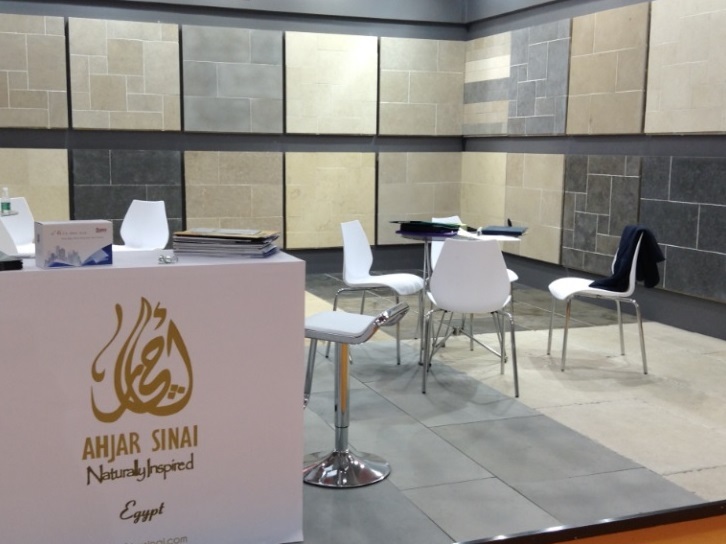 Ahjar Sinai uses its long experience and knowledge of research and development in combing different types of finishes and textures in order to reach clients and architects most delicate demands.